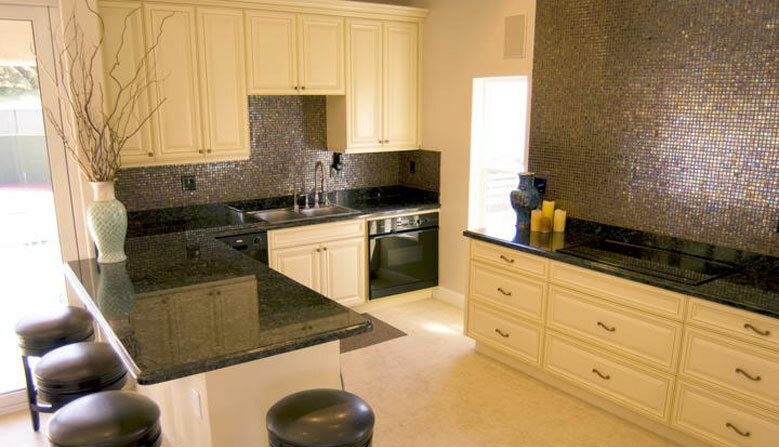 We specialize in marble, granite, limestone and CaesarStone®. 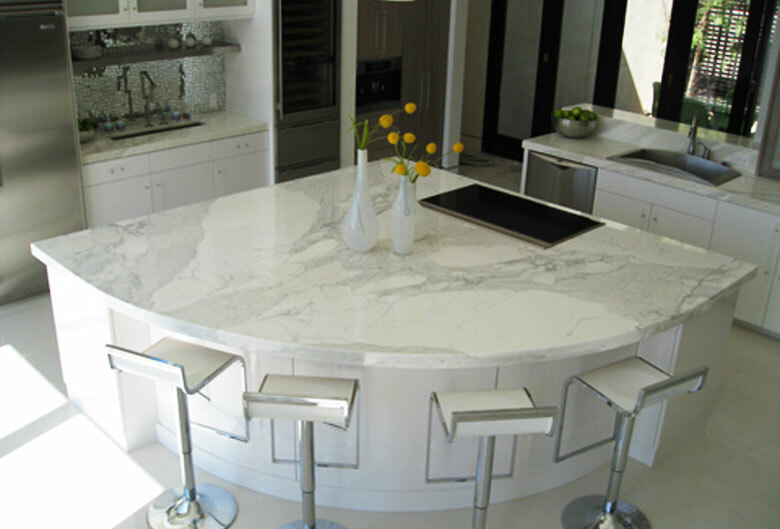 We are an authorized dealer and fabricator of CaesarStone products. We do it all in-house with our experts on location in Van Nuys. We do not oursource and only use top brands. 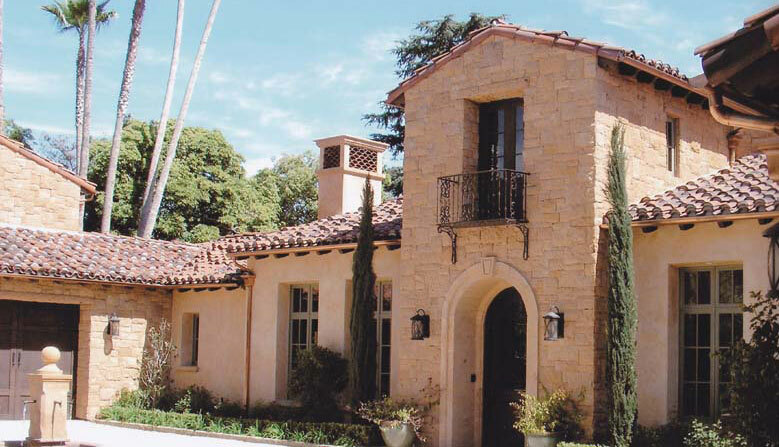 As the go to experts in Cantera Stone design and fabrication, we can enhance your home with style.